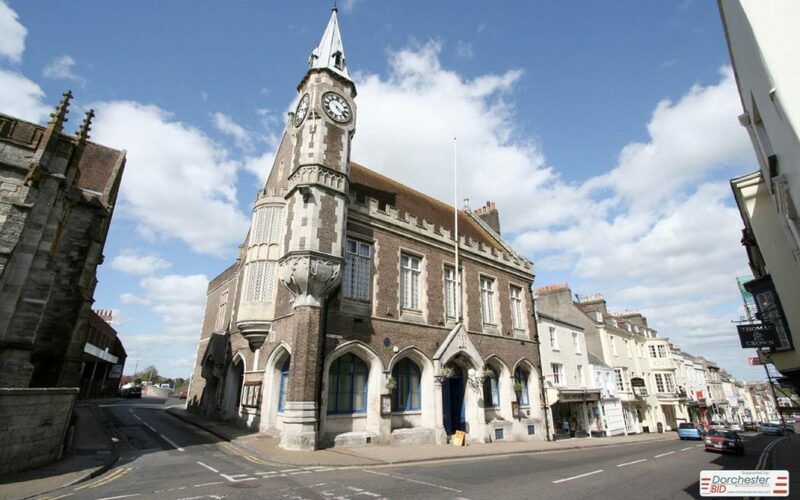 Dorford Centre, Top Of Town, Dorchester. 7.30 pm start, tea/coffee available from 7.00 pm. Topic for attention is Local Plan Review, including housing in the vicinity of Dorchester.